Find A Business Gas And Electricity Provider With Us And You Can Save Up To 36%*! Call now or fill in our business gas and electricity form below to get an instant quote. When it comes to finding the best deal on your business gas and electricity, it can be quite a difficult task. With so many different suppliers on the market, it can be difficult to keep track of all the different deals and offers you find. This is where Exchange Utility can help you save on your business gas and electricity. We can take all the hassle of finding you a better business gas & electricity out of your hands. 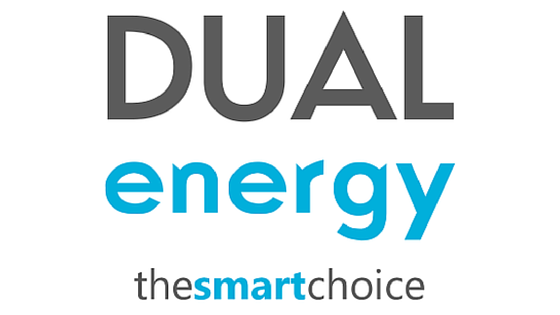 We can compare the prices of a broad range of business energy suppliers so we can make sure that you get the right deal for you and your business. 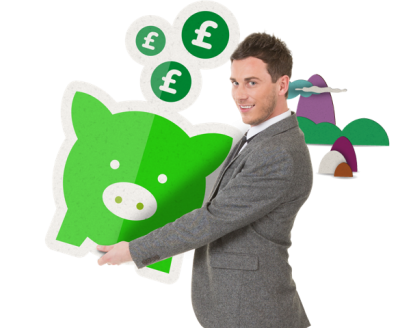 Due to our excellent buying power in the energy industry, we can find you and your business, significant savings on your business gas and electricity and then pass those savings directly on to you. Not only can we help you compare business utility prices, but we can also find other ways for you to save money. With our energy auditing services, you can find areas in which you can save on your business energy bills while also cutting down on your harmful emissions. This is just one of the many reasons why so many businesses choose Exchange Utility to compare business gas and electricity prices. Want to find out more about what we have to offer? Take a look at our case studies to see how we’ve helped businesses all across the UK. Or you can give us a quick call or fill in our business gas and electricity quote form above and get you and your business a great deal. Switch your business gas and electricity today and save on your current energy costs.